Create secure web forms with complete data protection measures: 256-bit SSL, IP limitation, Captcha, data encryption and more. 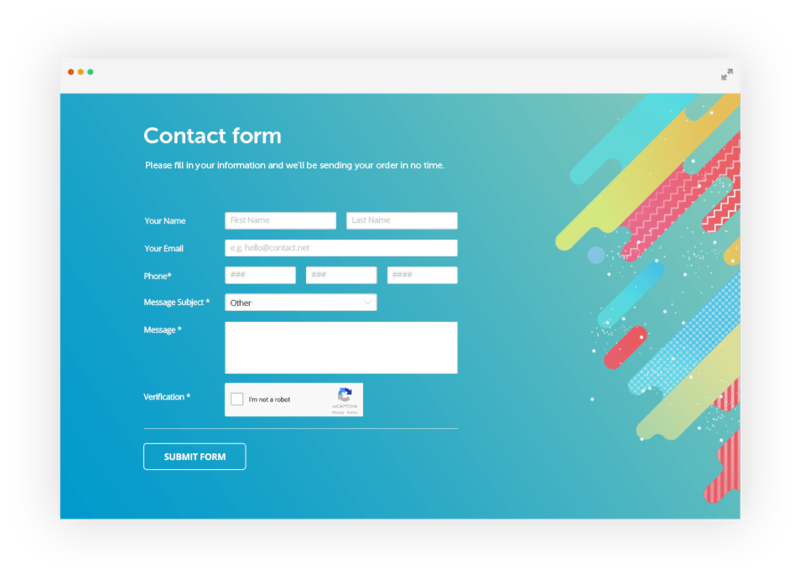 Build responsive forms and gather sensitive data with the 123FormBuilder online form builder. The one special ingredient is a 256-bit SSL connection! SSL encryption protects all data packages with an algorithm that makes information inaccessible to any third party that would try to intercept it. The URL of your secure form begins with https://. Just drag & drop the fields that you need with our user-friendly visual editor. Manage and control your form recipients, so you can keep track of who is receiving messages and file uploads. 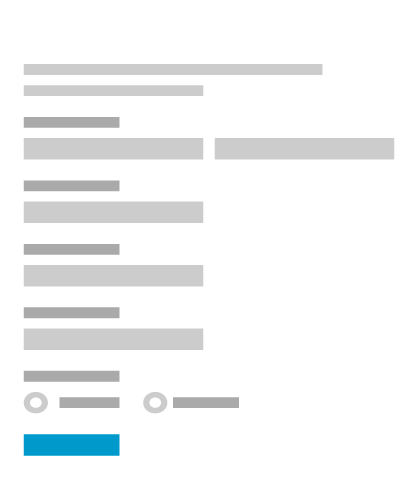 You can even encrypt your form submissions in your 123FormBuilder account. 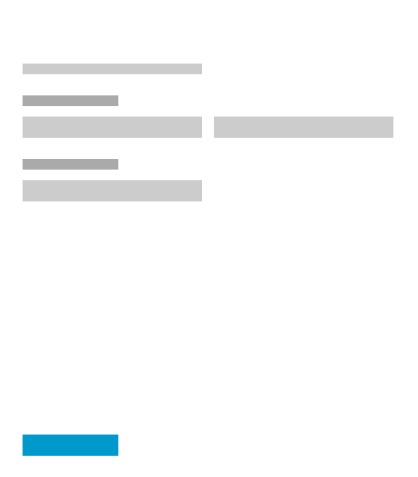 Add new vendors to your business by using this vendor registration form template. You can then publish your vendor registration form on your web page or share it by email. 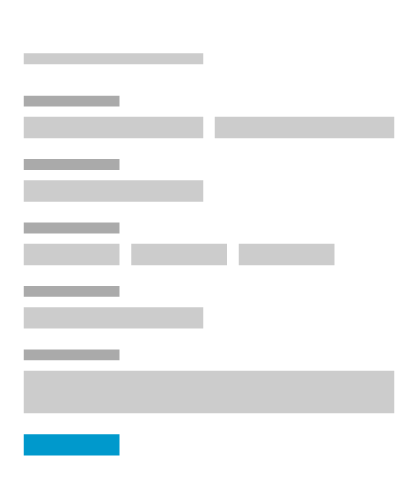 This is a contest entry form template to go with your contest. Use this contest entry form to sign up new contestants to your events. Start building your secure forms.